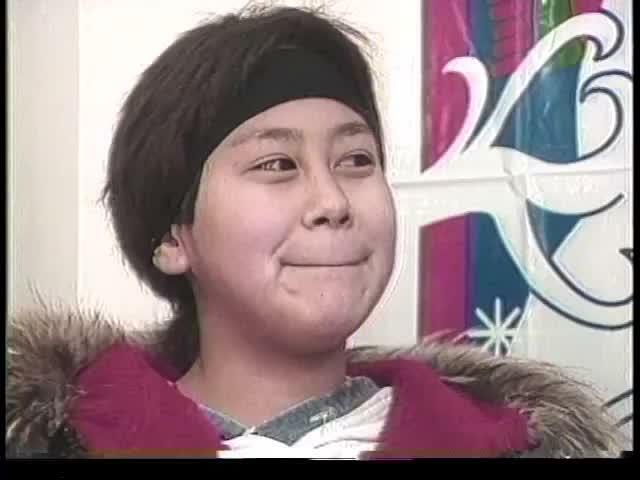 Kippinguijautiit (Things to Pass Time By): This program entertains the audience with funny and interesting stories on traditional and contemporary Inuit way of life. 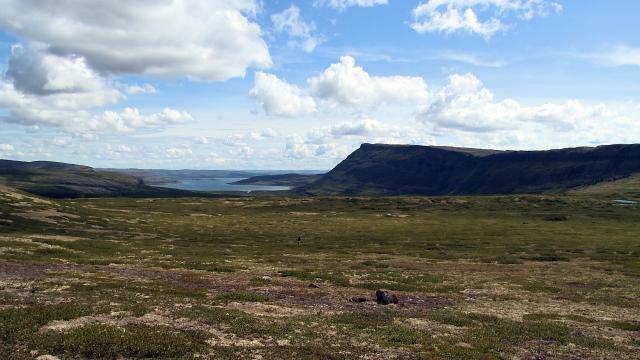 Kippinguijautiit features northern musical talent and coverage of games and special events. 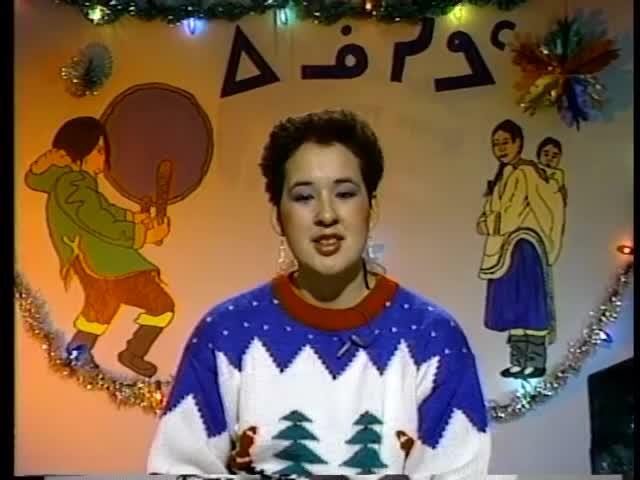 Kippinguijautiit was the most popular Inuktitut language program from the audience survey conducted in 1992. 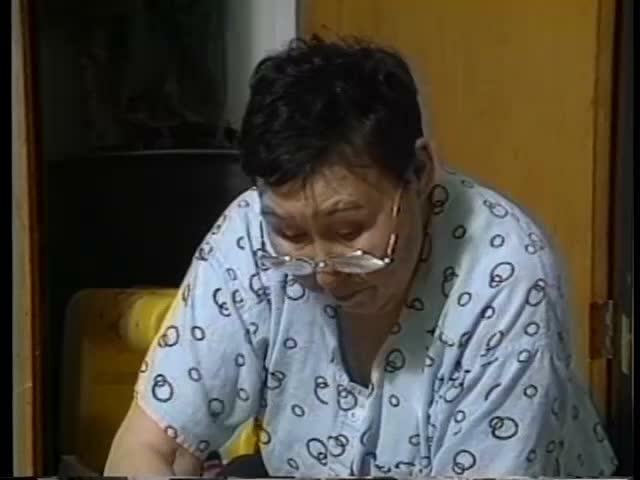 Kippinguijautiit is a half-hour program for the 16 to 60 year old age group. 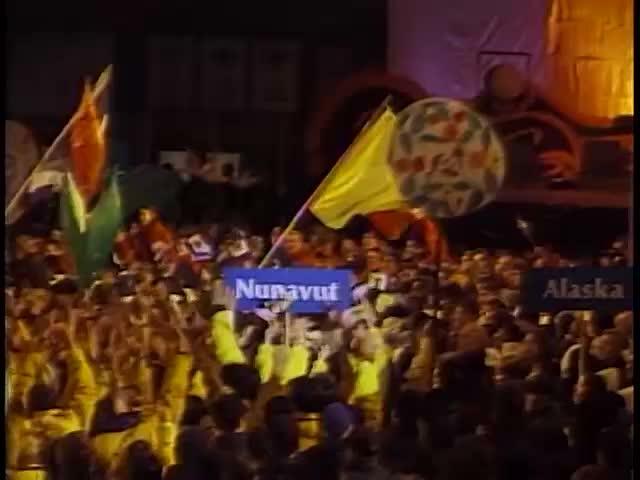 Kippinguijautiit was produced and packaged in Iqaluit with segments provided by our other production centres. 1985 – 2009 approx. 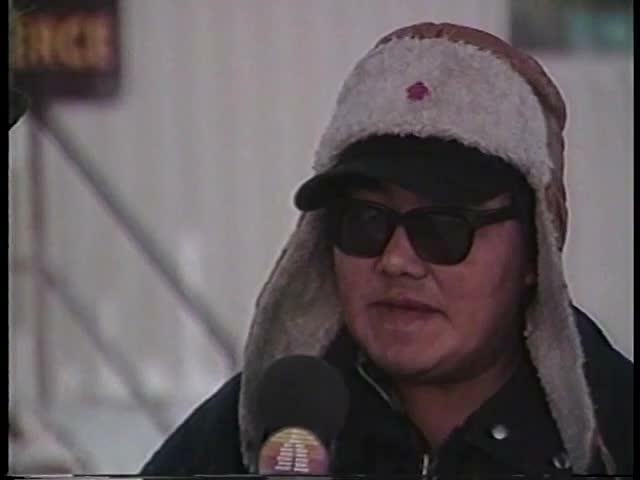 Segment 1: In Iqaluit, Kenn Harper talks about his book, “Give Me My Father's Body: The Life of Minik, the New York Eskimo”. 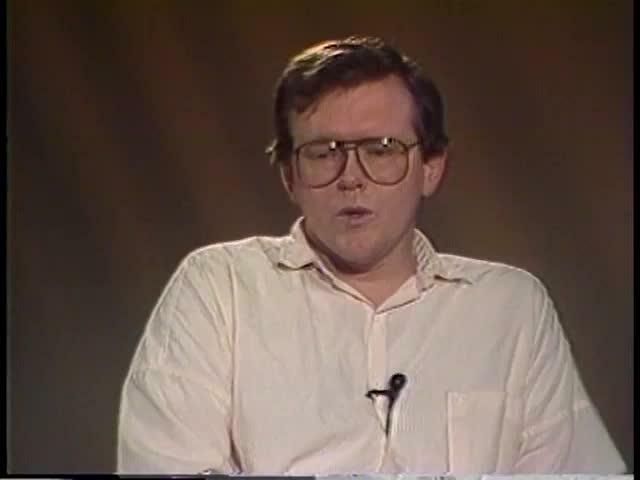 He talks in detail about the historical information in the book. 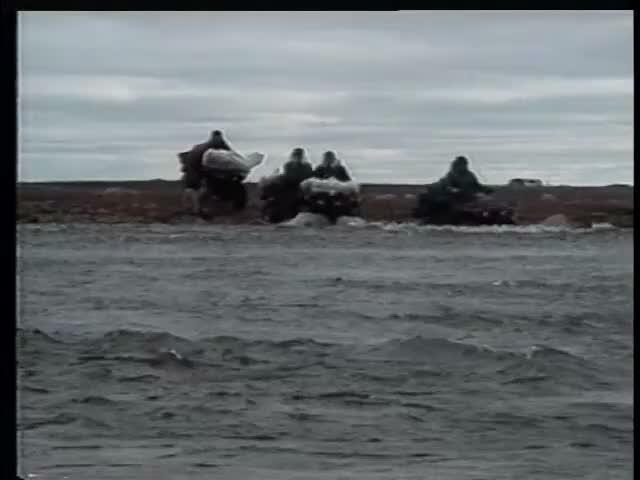 Segment 2: Arviat men go seal hunting by canoe. 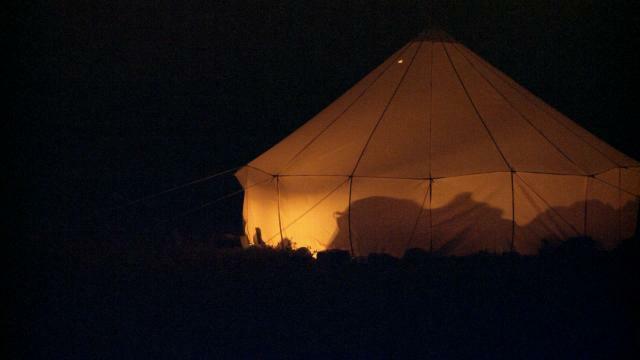 They are also seen butchering the seal. 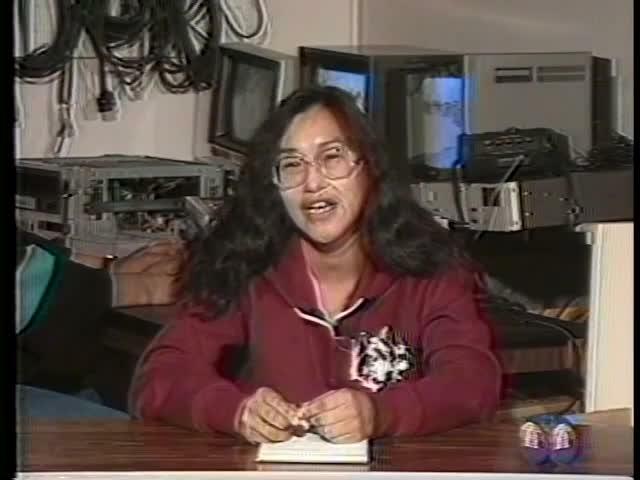 The Inuit Broadcasting Corporation, established in Canada's territory of Nunavut, has been producing Inuit language video, by, for and about Inuit since 1981. 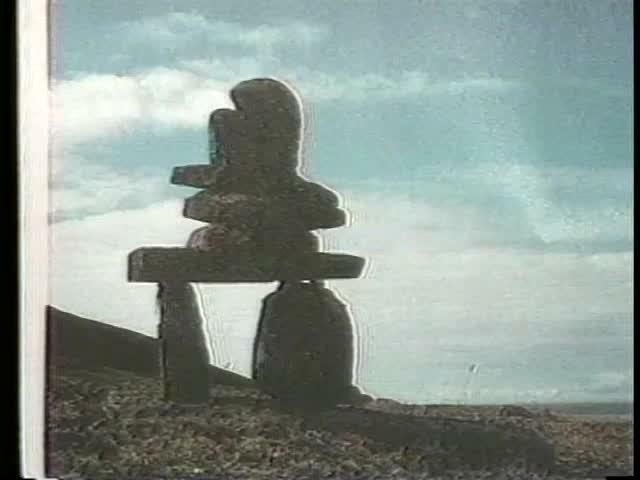 This video is from their collection and has been made available on the Internet for your enjoyment through funding provided by the Government of Canada and the Government of Nunavut. 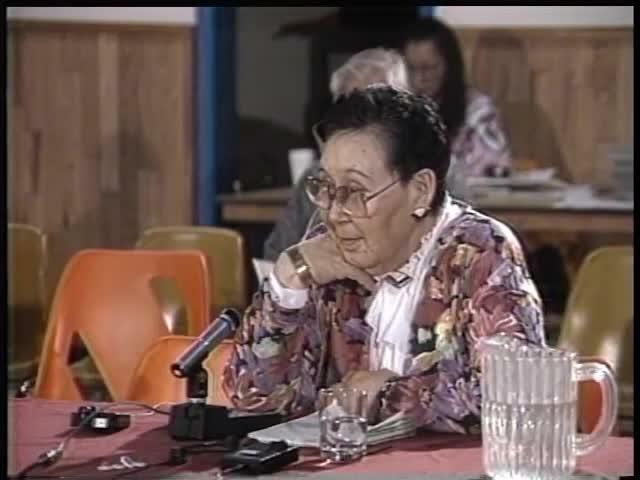 August 18, 2018: The video descriptions in this file/on this Channel were created as part of IBC’s 2015-16 project funded by Indigenous Affairs and Northern Development’s Cultural Education Centres Program and the Government of Nunavut’s Dept. of Culture and Heritage. 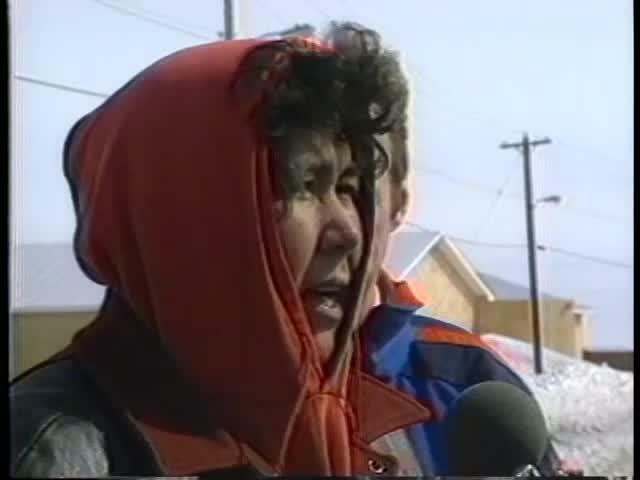 Segment 1: The Anglican Church Choir in Rankin Inlet sings Christmas songs. 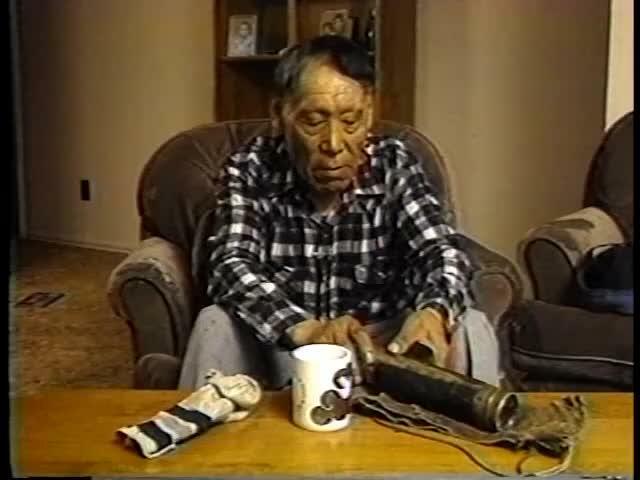 Segment 1: Dominic Kasaluak talks about the history behind his great grandfather’s binoculars. This piece of history has been passed down to him from his father. 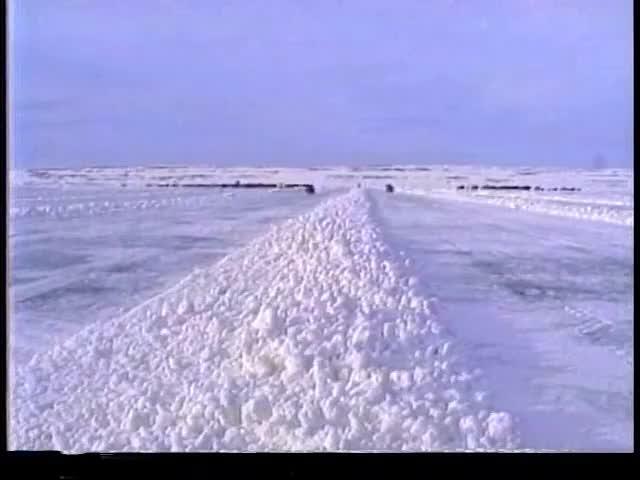 Segment 1: Each community in the Keewatin region challenges each other with a 15-minute walk. Segment 2: Government employees are given recognition for years of employment.